Hello, welcome to Danehy Golden’s. 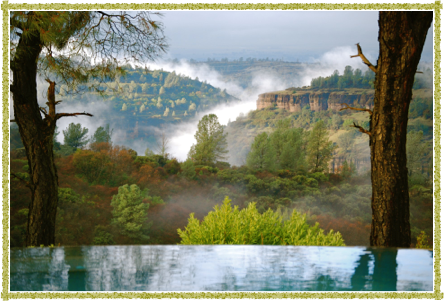 Located in the foothills near the town of Chico in Northern California on a beautiful piece of ridge land called Sun Dog Ranch. After the tragic loss of Roy Danehy to brain cancer in 2015 Jo Danehy is now the sole breeder at Danehy Golden’s. 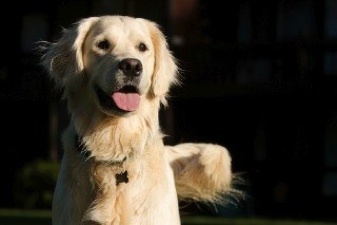 Just as before with Roy she is carrying on producing gorgeous quality Golden Retrievers as companion animals with working ability. 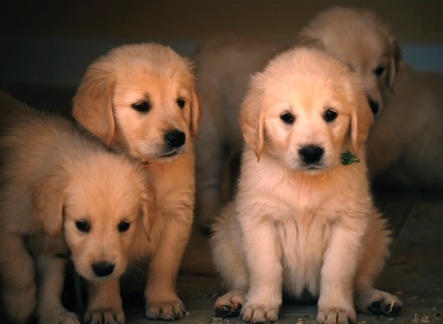 The puppies come from the finest genetic lineage and AKC pedigree. Danehy’s dams are Sasha’s White Magic and Finally Fiona (see there individual pages on this site). Studs are contracted out. 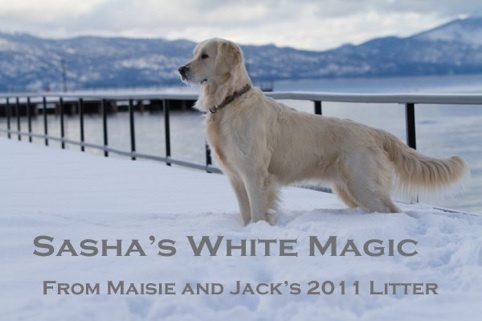 SEE PAGES FOR SHILO AND MOSES. 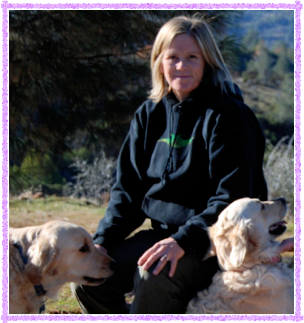 For more info about available puppies contact Jo at jodanehy@mac.com or call (530) 680-3274 FOR current PHOTO’S OF all the dogs and the 2016, 2017, and 2018 LITTERS GO TO WWW.THESUNDOGDRIFT.COM Enjoy the photos on these webpages. Jo believes a photo is worth a thousand words. These photos show litters back to the year 04’. You will see how beautiful, sweet, talented and loving Danehy dogs are even when they are all grown up!